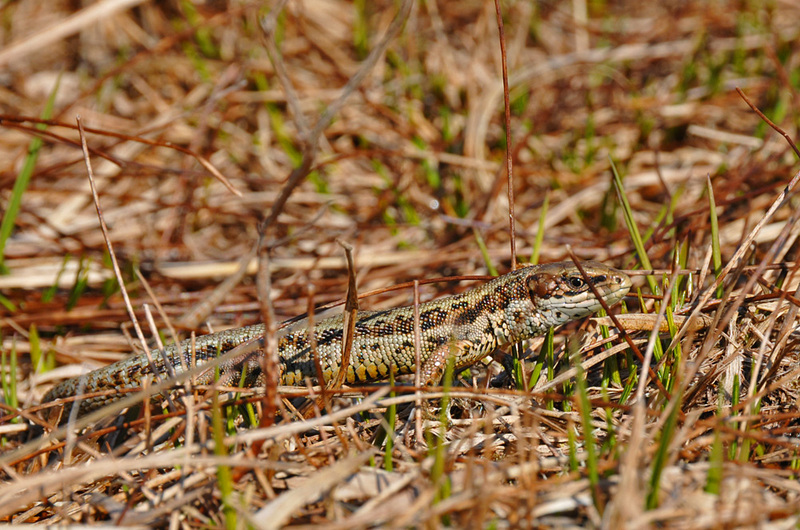 This entry was posted in Landscape, Repost, Sunny Weather, Wildlife and tagged Islay, Lizard by Armin Grewe. Bookmark the permalink. Help ! Crocodiles on Islay! Oh no, it’s a bit smaller.